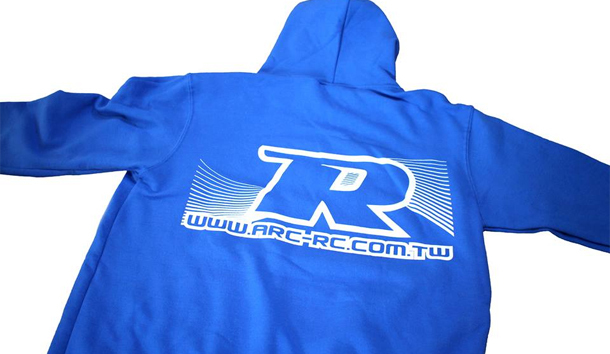 Home › Blog › ARC Blue Hooded Sweater available now @ Quantum! 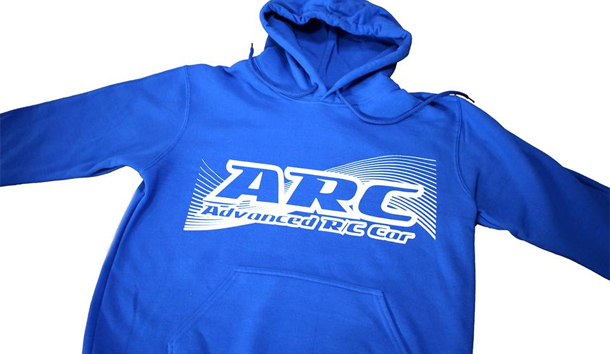 New ARC blue hooded sweater. The high quality hooded sweater team wear is made by 50% cotton and 50% polyester with 3 different sizes. Recommended height 170cm~175cm for size L, 175cm~180cm for size XL, and over 180cm for 2XL size.